Spirit Sounds: A Collaboration of Inter-Faithful Musicians brings you inter-religious music from Atlanta, Georgia. Jewish, Muslim, Christian, Baha'i and Atheist musicians collaborate on song composition and performance, jointly connecting with history and tradition while addressing modern religious challenges and questions. 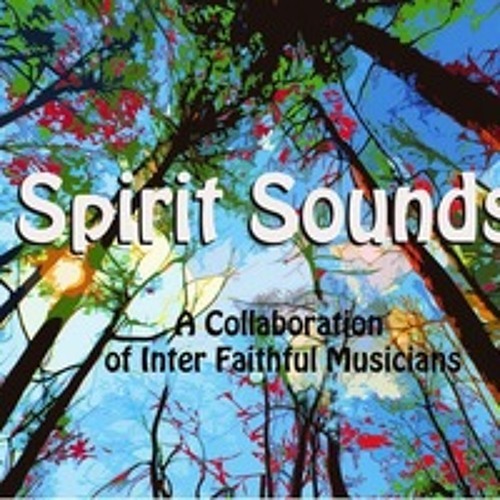 Spirit Sounds reveals how music, reflection, spirit, and creativity cultivates faithful friendships across diversity, and opens up a musical world of emotion and connection to inspire every listener. Produced, Engineered and Mixed by Will Robertson at Gallop Studios, Atlanta, GA [Except tracks Common Ground and Find Your Own, engineered by Kevin Cryderman]. Cover design by Mariangela Jordan.